For general interest in the guild, simply add your email. For additional information on volunteering/organizing, please check the box below before clicking "Subscribe." 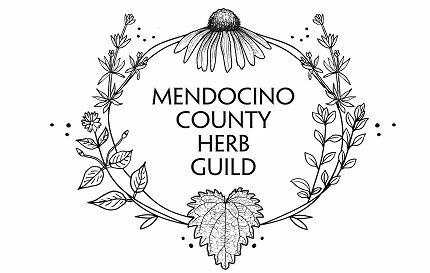 Please add info@mendocinoherbguild.com to your address book to ensure that you receive our messages.